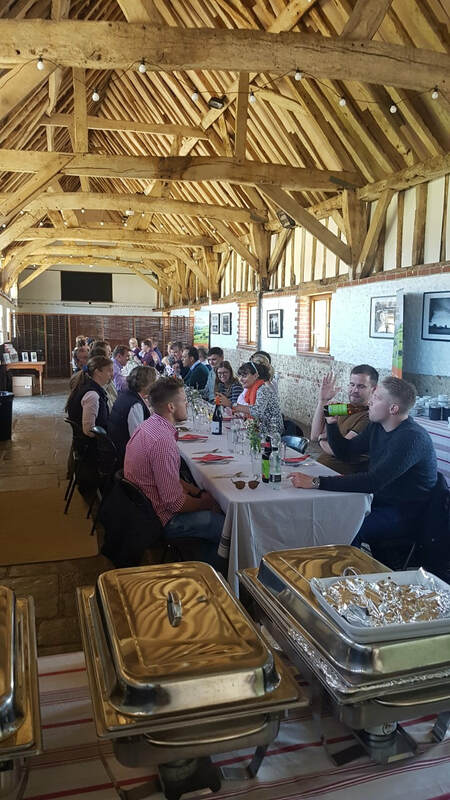 Whether it be a lunchtime event, a product launch, a networking event or a gathering of your team an event with food at the centre will always be a winner and at Meon Springs, we can do food centred events in a unique and different way. 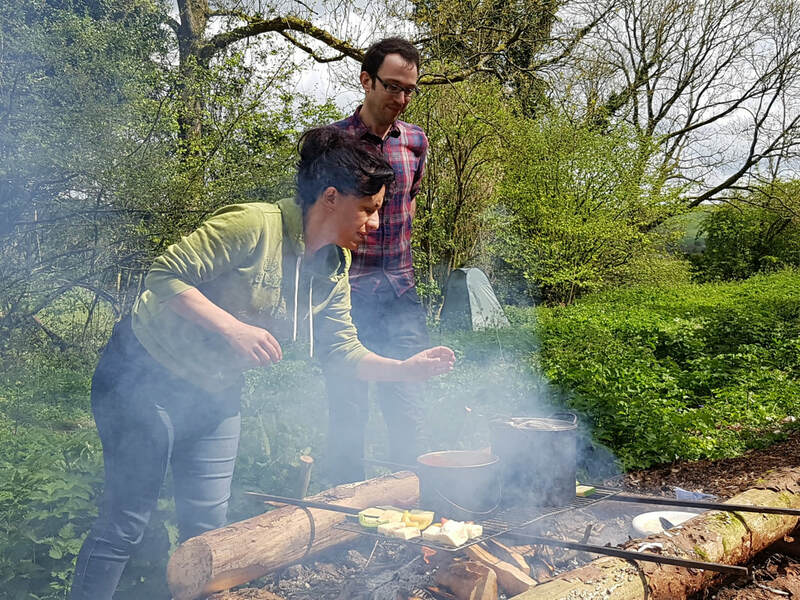 Imagine bringing your team, friends or clients out to the woods to enjoy a natural feast prepared from local ingredients. 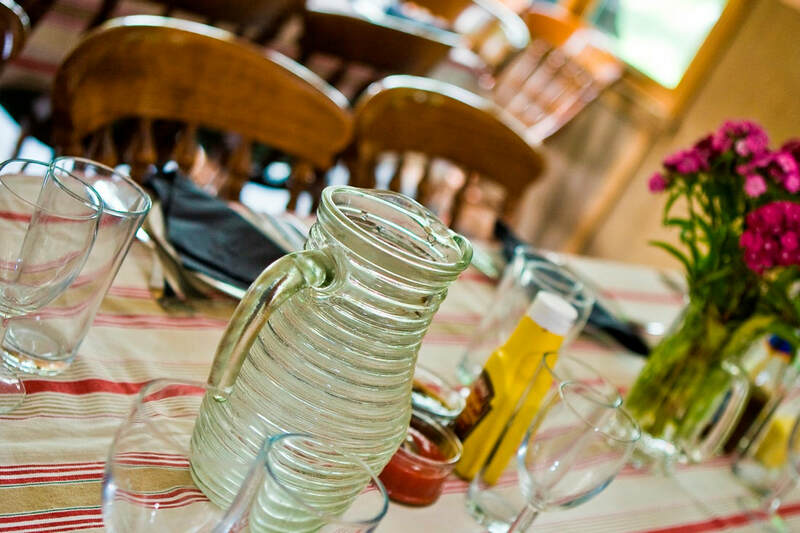 You'll be sitting round the campfire, drinking some local ale or sipping a glass of wine, with plenty of time to discuss business and other such things and then be served (for example) a beautifully prepared Venison Casserole, with new potatoes and fresh vegetables or salad. To avoid the hassle of driving, it could be that you wish to extend this into and overnight stay in our naturally heated Bell Tents then wake up to the sound of birds in the trees for a breakfast and then home. 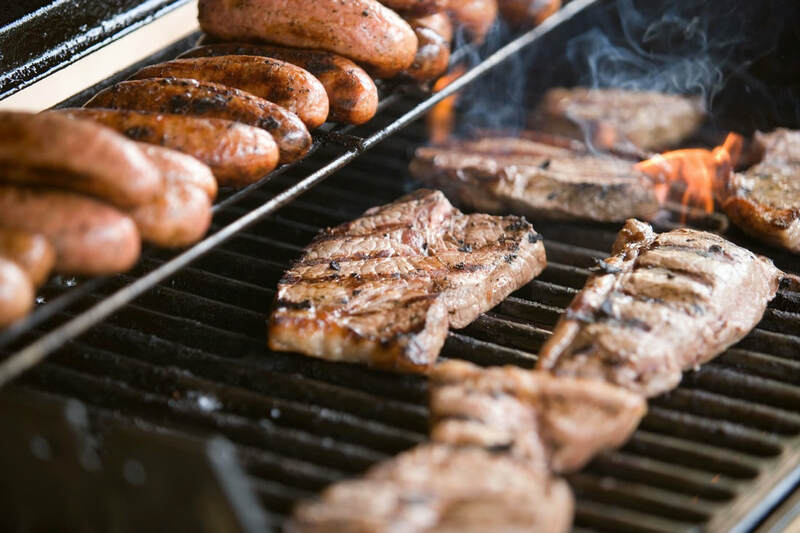 A lunchtime or evening barbecue event is always a winner and with plenty of space and the rural ambience, hosting a barbecue for your clients and/or team is a great idea. Particularly if combined with a Country Sports activity or a tour of the farm. 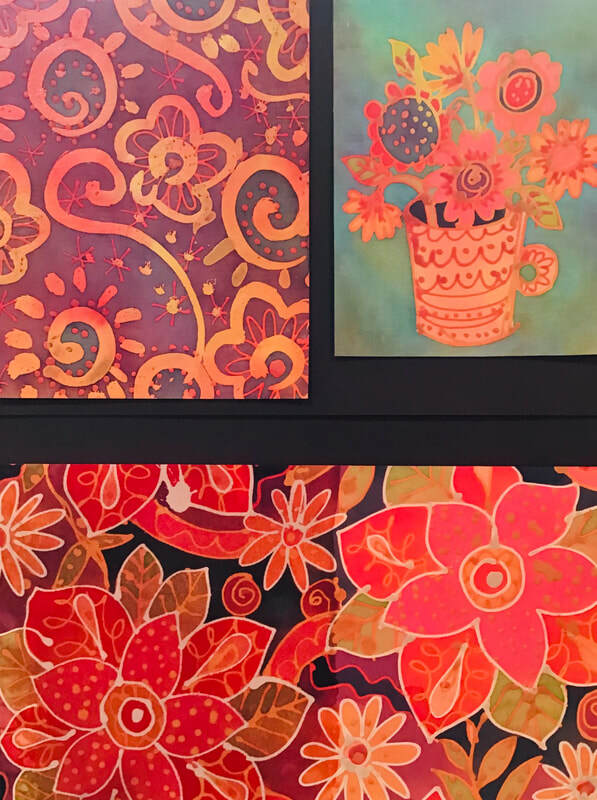 Perhaps you have an occasion to celebrate, perhaps an awards ceremony or you are just looking for an exclusive venue for your guests to enjoy a lunchtime or evening together. You can do this in a unique way at Meon Springs Long Barn. What's more, you can combine it with a farm tour, "have a go" country sports or add a motivational speaker to make the event more interesting. 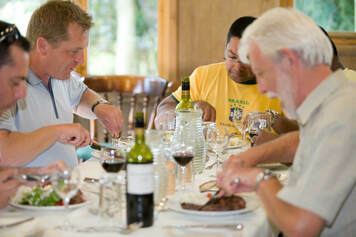 The shared experience of hosting a curry night for your team or guests, in an exclusive environment is very appealing. This could be to follow a work presentation or in it's own right - just to get together and have fun. Pizza is makes a simple yet nutritious meal, which can be great if you don't want to sit down - for example for a networking event. We can also make a great team building event of making a pizza, where your team get to milk the cows, grind the wheat, make the cheese, make the bread and put the pizza together. It doesn't get more homemade that that.